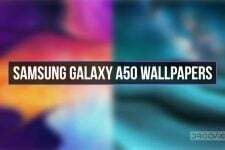 Today we have the Galaxy S10 leaked wallpaper for you to download in QHD+ quality and 1440 x 2960 px resolution in PNG. We have just one wallpaper and you can download them from below. The last year did not go very fine for Samsung because the Korean giant reported fewer sales and less earning. With the soaring rise of Chinese smartphone OEMs in the market, some of the mainstream manufacturers have been facing challenges they might not have even dreamed of a couple of years ago. A Samsung Galaxy flagship is always one of the most anticipated things among smartphone lovers and with the release of the Galaxy S10, Samsung must be expecting a boost in their sales stats. 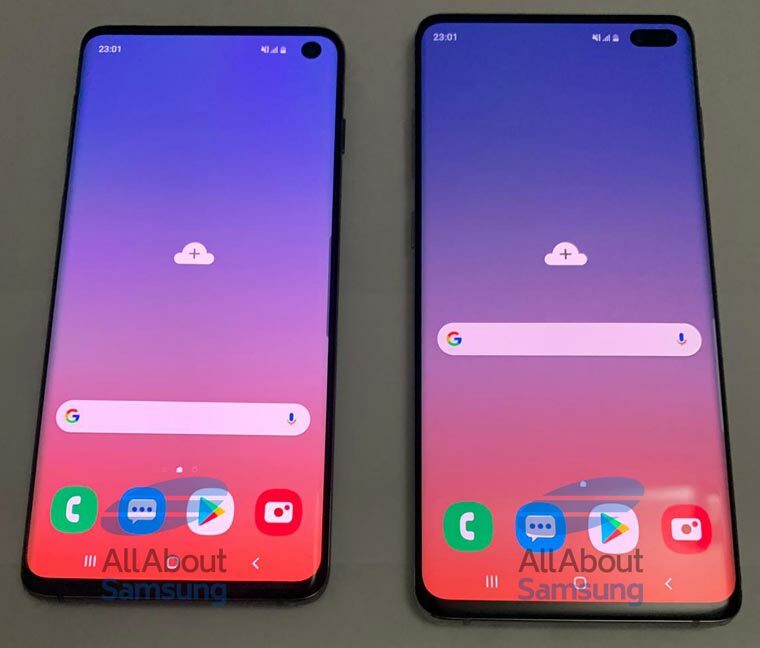 The Samsung Galaxy 10 is a special phone for the OEM itself because it is the 10th Android flagship. However, whether it will come with something exciting for users who already own a Galaxy S8 or S9 is yet to be seen. Personally, I liked the S7 Edge and the S8 but found the S9 a bit boring because it looks pretty much similar to its predecessor. Even the punch-hole camera on the S10 display doesn’t look fresh if you remember the Huwaei View 20. It’s very early to say anything definitive about the S10 but the leaked wallpaper from the upcoming phone that we have today definitely belongs to the device. We got the wallpaper via a tip that came via email from a Chinese visitor. At first, I doubted if the wallpaper he sent was really original but having taken a look at one of the leaked images of the Galaxy S10, I had to suspend my doubt. 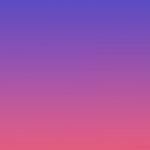 The wallpaper we have is very simple as it’s just a gradient of blue and red colors. It may be created using Photoshop but it does look like the wallpaper featured in the leaked image featured above. The resolution of the Galaxy S10 leaked wallpaper is 1440 x 2960 pixels. You can download the Galaxy S10 leaked wallpaper directly from above. The wallpaper is in PNG format and as always, we have attached a ZIP file below too. 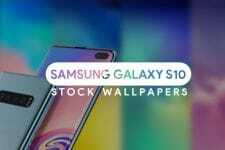 Galaxy S10’s official stock wallpapers are available now!